Awesome location for a commercial business, warehouse, rental, retail store, trucking firm or repair garage. With great highway visibility and access to the interstate. There is a 24,000 Sq. 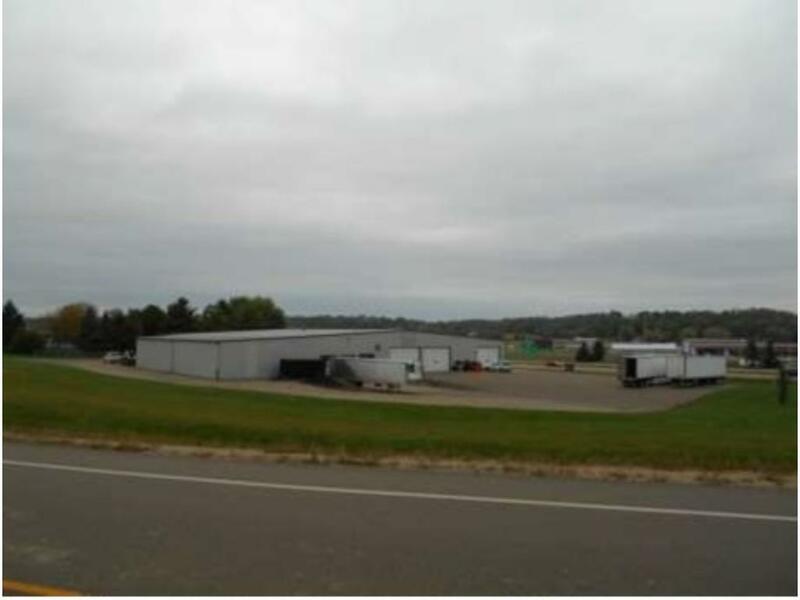 Ft. building with 4-14' overhead doors 3 trailer docks, 2 BA, 5 offices, paved lot sitting on 4-5 acres (TBD).